Given the infinitely rich visual beauty of the subject matter, it should come as no surprise that this year’s National park Service Centennial Celebration has given rise to some great design initiatives. Here’s a look at just a few. The biggest design project among must undoubtedly be the NPS’s own efforts, as the National Park Service (NPS) recently launched a redesigned NPS.gov website. The website has a new look and added features to help visitors find information quickly. And of course, the new design is responsive, so it works great across mobile devices. 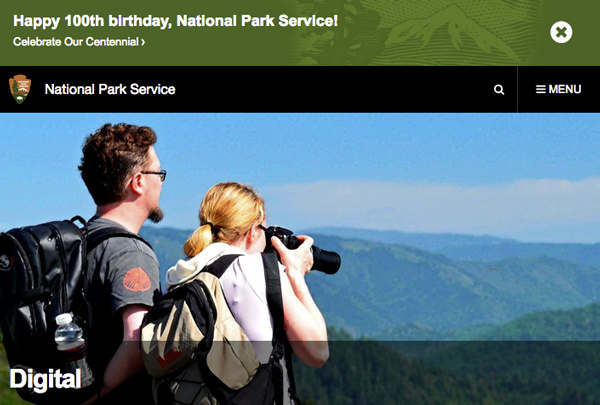 For those readers interested, the new NPS.gov uses PaperThin’s CommonSpot as its content management system (CMS). You can learn much more about the redesign effort, as well as some other associated projects, including the release of the NPS data API, at Transforming the NPS Digital Experience. Again, the natural beauty of our National Parks lend themselves perfectly to this medium. There have certainly been so many great videos produced this year as part of the centennial celebration, it’s difficult to choose a favorite. 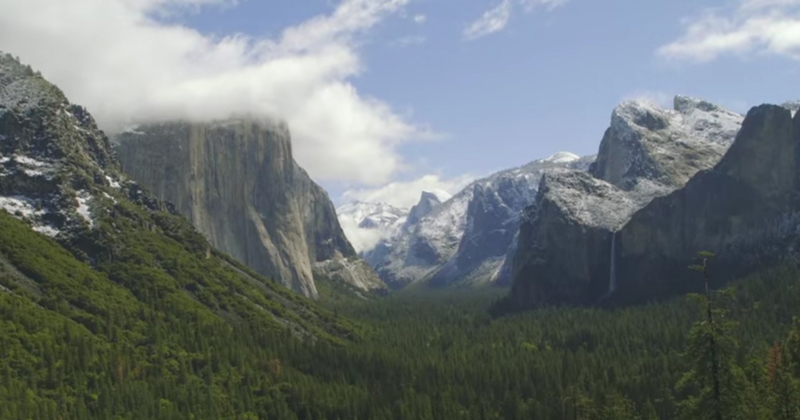 But this video from O.A.R.S., “100 Years, A National Park Love Letter,” is our current favorite. The park system’s centennial has given rise to some great graphic design projects as well. 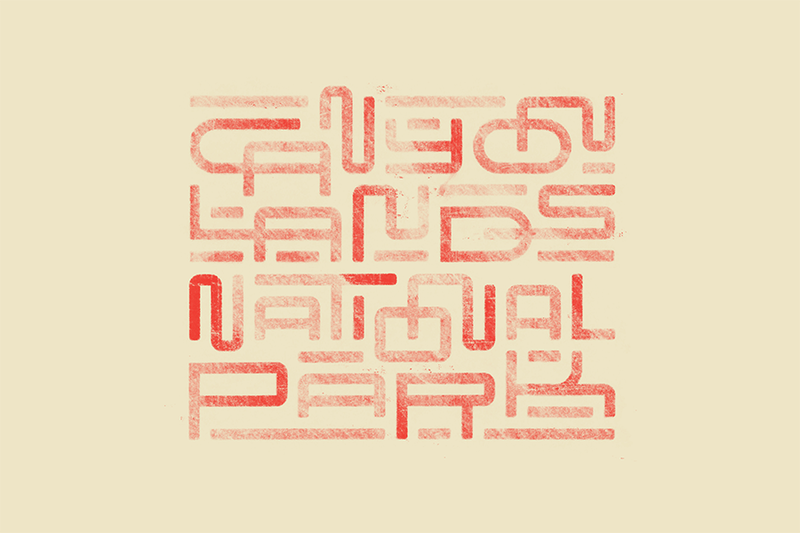 Perhaps our favorite of these is Type Hike — A Typographic Exploration of America’s National Parks. Type Hike is a collaborative design project including 60 designers and typographers, each of whom have created a design for a park they love in celebration of the National Parks Service centennial this past August.